It’s a popular story as we all love to hear about the underdog winning! But what if we look at this story a little differently? Justin recommended I get my hands on the book “David and Goliath : underdogs, misfits and the art of battling giants” by Malcolm Gladwell. This book turns the story around by suggesting the David had the advantage the whole time! Goliath was so busy being an overconfident giant he didn’t even see David as a threat! 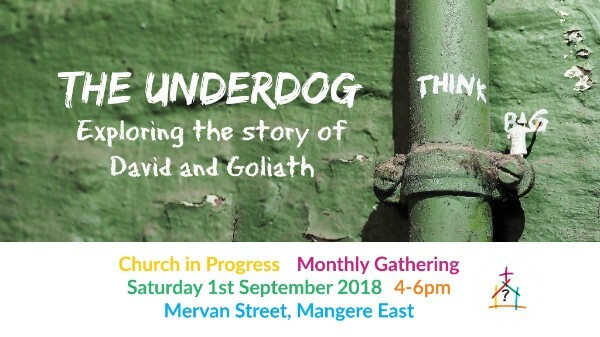 In October Alan and I will be travelling down to Palmerston North to face up another Goliath. For over 20 years New Zealand has hosted the New Zealand Defence, Industry & National Security Forum. People come from all over the world to trade in military weapons and do deals that keep the profit making weapons industry alive at the expense of innocent civilians. Thanks to peace groups from around the country, these ‘conferences’ have been successfully shut down for the last two years. Please start praying and thinking about your part in this ‘battle’. Start by finding out more and connecting to the facebook page of Peace Action Manawatū who is organising the resistance to this years ‘War Expo’. So, I’m really looking forward to unpacking this epic story with you on Saturday. You’ll also get a chance to prayerfully think about what your (maybe not so obvious) strengths are that others don’t always see. It’s wonderful to travel with you in person and via the internet! PS: All the events for the rest of 2018 are now on facebook and on the website. Check it out for dates for food court dinners, worship monthly gatherings, plan and pray meetings and even Christmas Karaoke! 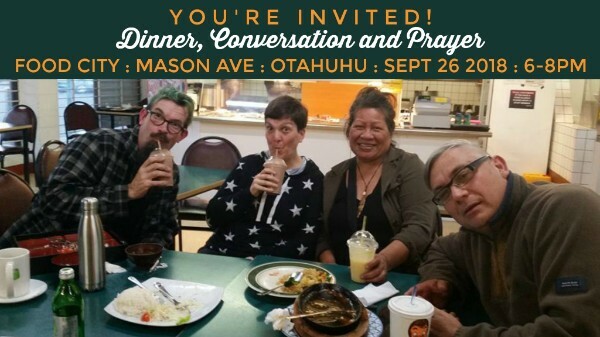 An event run by Church in Progress – A dinner with conversation. What does being a follower of Jesus really mean? ‘Jesus 101’ is a discussion based 5 week course that will help you look at the stories of Jesus for the first time, or with fresh eyes. This will be the third time Church in Progress has run this course – this time Rev Em will be facilitating the course via zoom. This way you can stay at home, or come to Em’s house, to participate in the course. This course is open to anyone who is interested, even if you’ve done the course before. There is always something ‘new’ to discover. REGISTRATION CLOSES IN 1 WEEK – CLICK HERE! 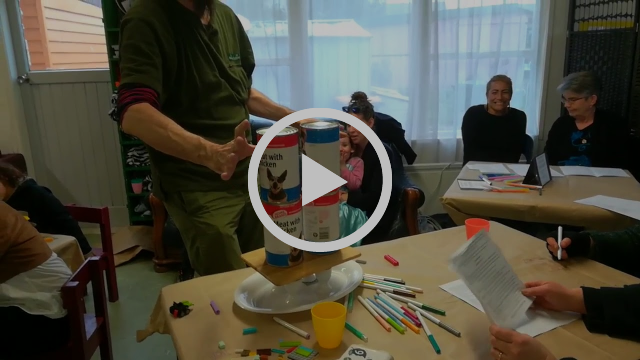 We had a lot of fun at the August Gathering! If you weren’t able to come along, click here to see the prayer doodles and photos from the event. It seems every month we get more and more people coming along which is really exciting! Church in Progress events work best when we work together. Each month we have a pray and plan meeting to prepare and there’s also an opportunity for you to get involved on the day. Click here to see a list of ways you can be part of the team or simply reply to this email and let Rev Em know you’d like to help out. Thanks! Join in an informal virtual chat hosted by Rev Em. It’s a way of getting to know people from the different MCC churches around Australia and Aotearoa. Let us know you’re interested on the facebook event or simply use this link to join the video c all on the night https://zoom.us/j/832189476 – 7pm Aussie time and 9pm NZ time on Wednesday 12th of September. 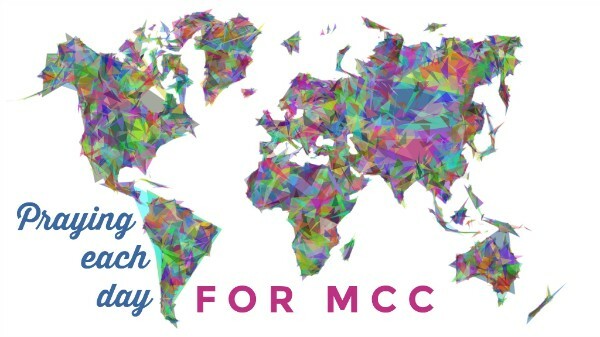 Join others within the Australia & Aotearoa MCC network as we commit to praying daily for the Metropolitan Community Churches (MCC) movement. MCC is moving into a time of change. Let’s ask God to open us up to letting the Spirit move! Click here to share your prayers on our special facebook page – they could be written, doodled, drawn or even on video. Let’s encourage one another to keep praying and keep being open to working with God to transform ourselves as we transform the world. 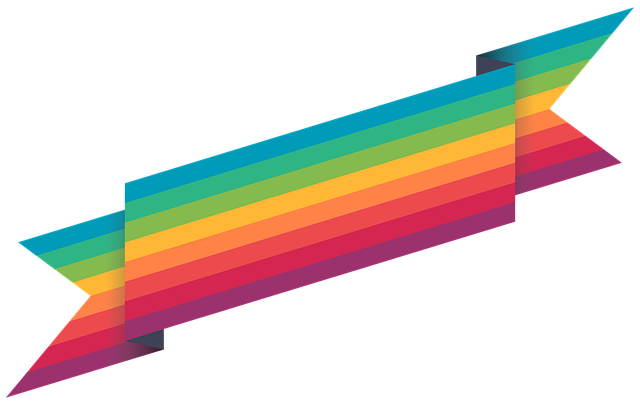 Previous PostNZ LGBTQI Awards – Confession … Next PostMCC Moderator Nominating Committee Survey Open!